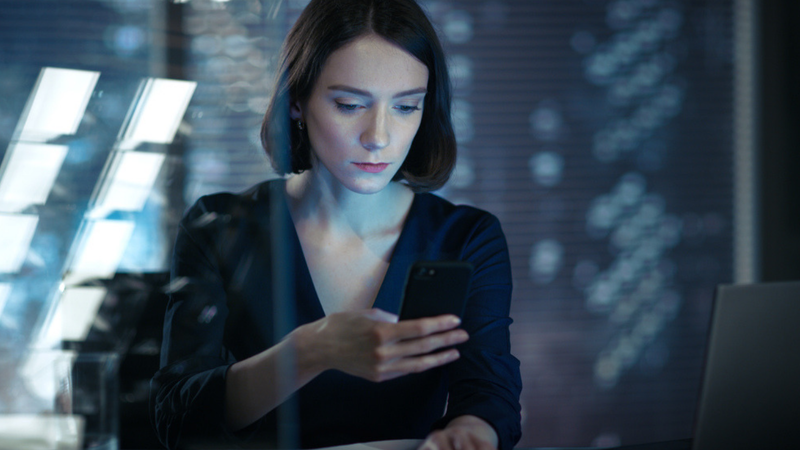 Technology is often used for work and communicating, but can cause workplace loneliness and negatively impact health. 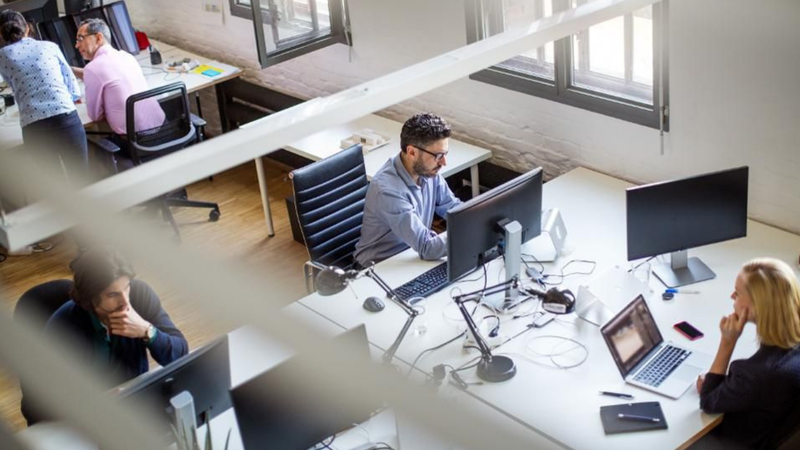 Fortunately, flexible offices can help combat this. 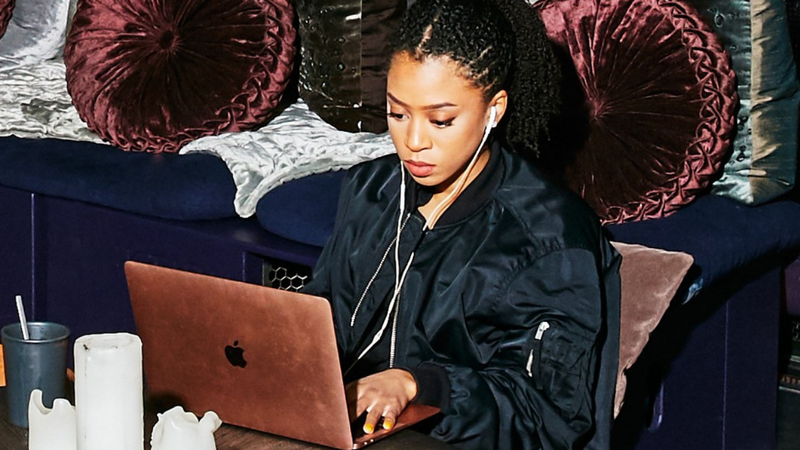 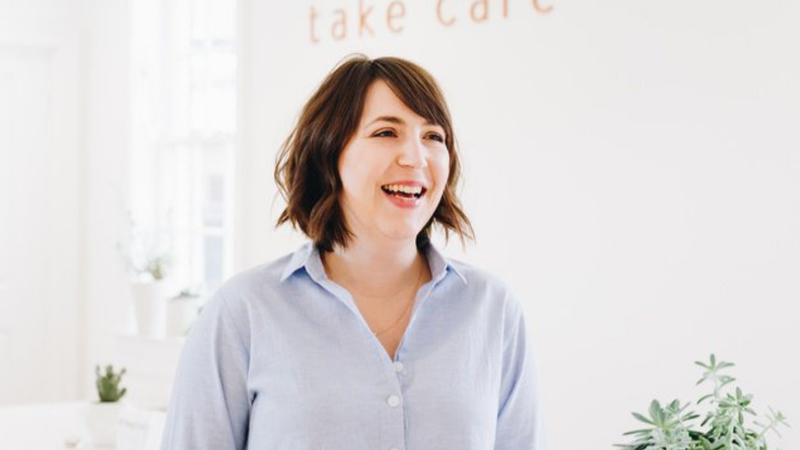 Take Care, an independent beauty store in Washington D.C., has added a coworking space called Workwell within its space that focuses on creating a peaceful workplace. 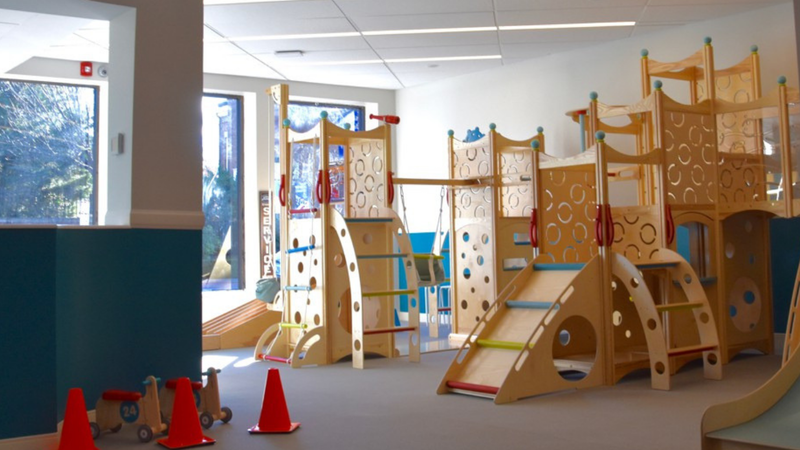 The coworking space sector continues to evolve and now, some operators have started offering on-site child care services for working parents who need a space to focus. 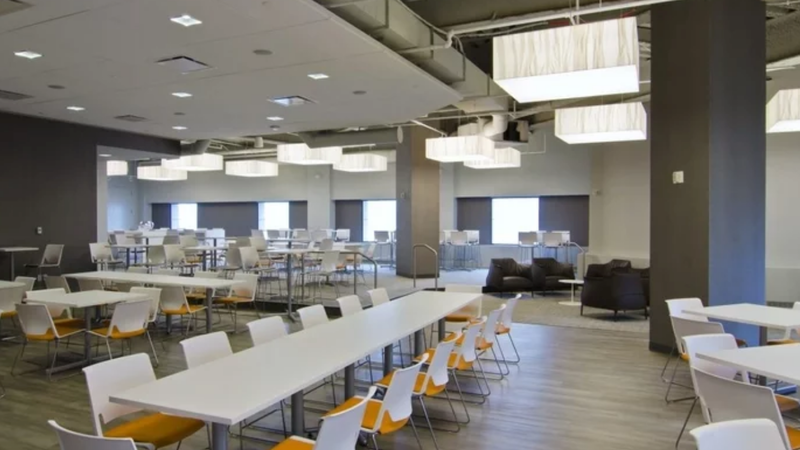 Coworking has expanded into many major markets of the nation over the past few years, but some firms are finding their client base to be working moms in the suburbs. 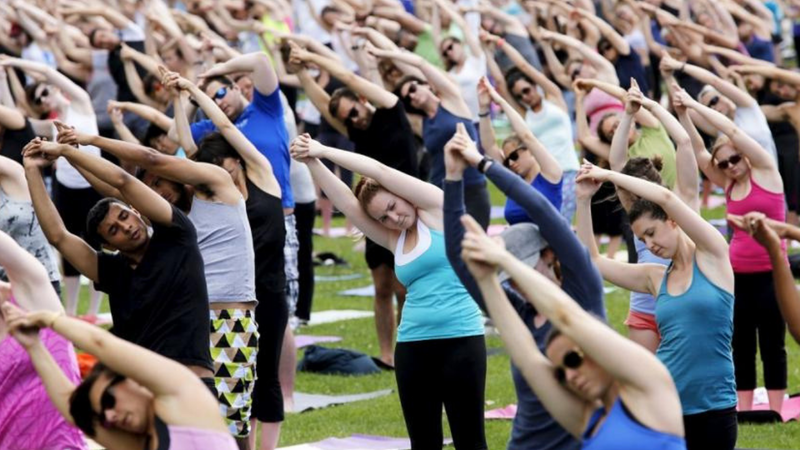 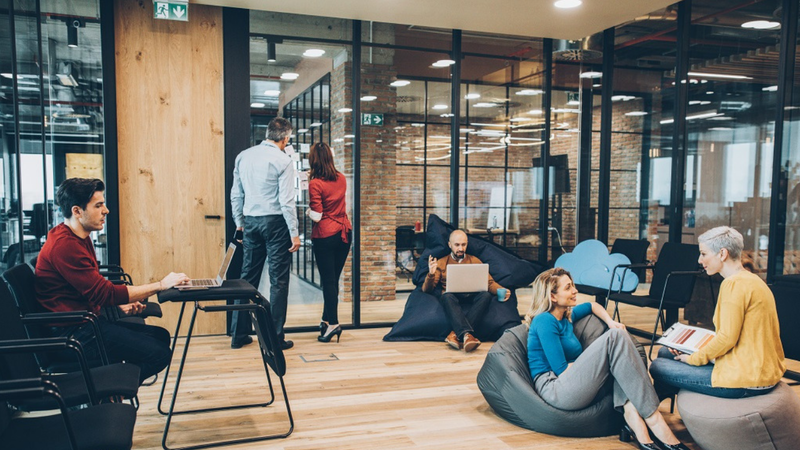 A Colliers International report shows that landlords and tenants in Asia-Pacific are making an extra effort to incorporate wellness for a more productive environment. 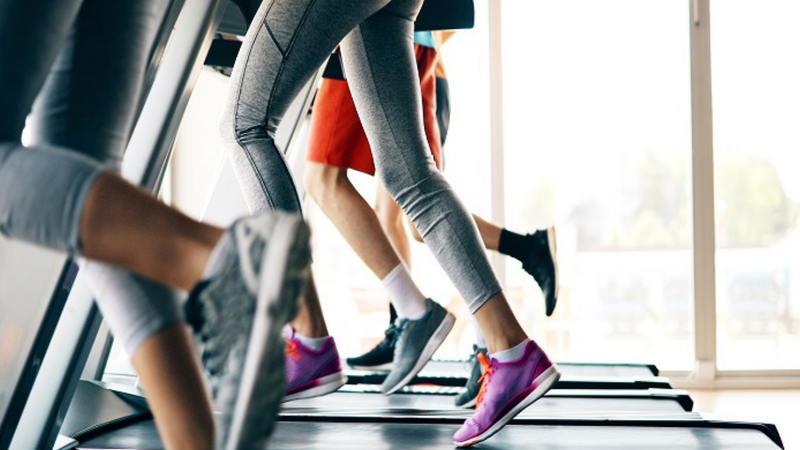 IWG has announced a monthly fitness membership for its 1,000 employees, Regus and Spaces staff, and members to suit those with a flexible or remote work schedule. 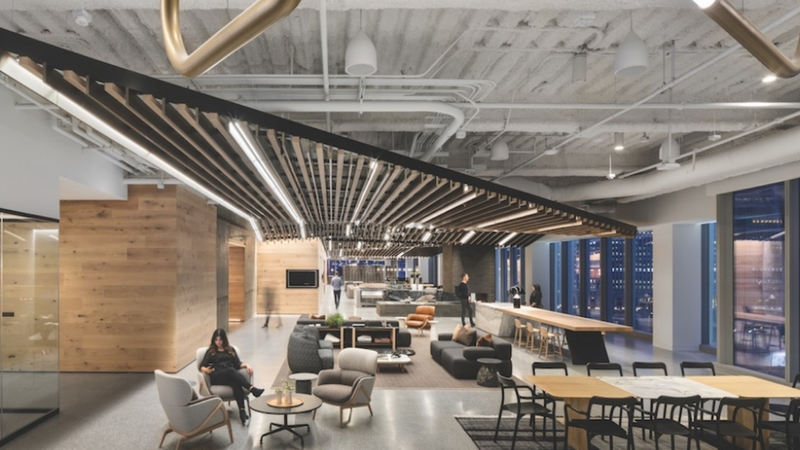 Eden Health, a primary-care company, has partnered up with Convene to introduce on-site clinics throughout the company’s flexible workspace locations across the country. 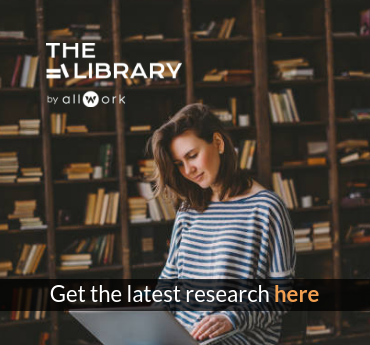 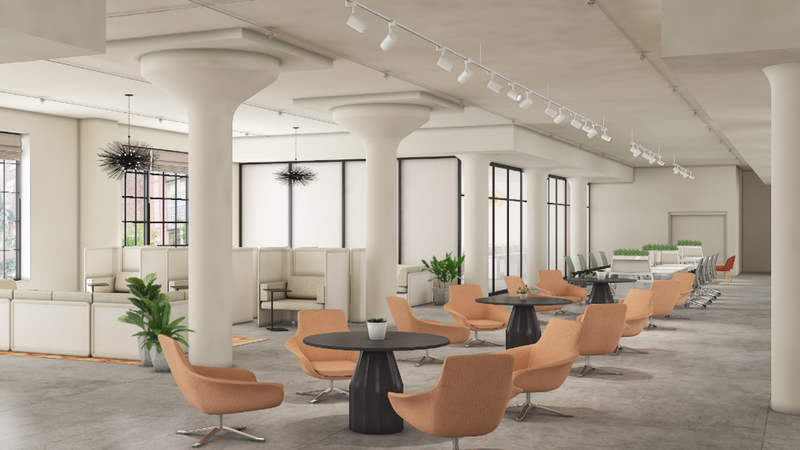 New York-based coworking space The Assemblage was created after founder Rodrigo Niño wanted to create a space that creates a community focused on health and well-being. 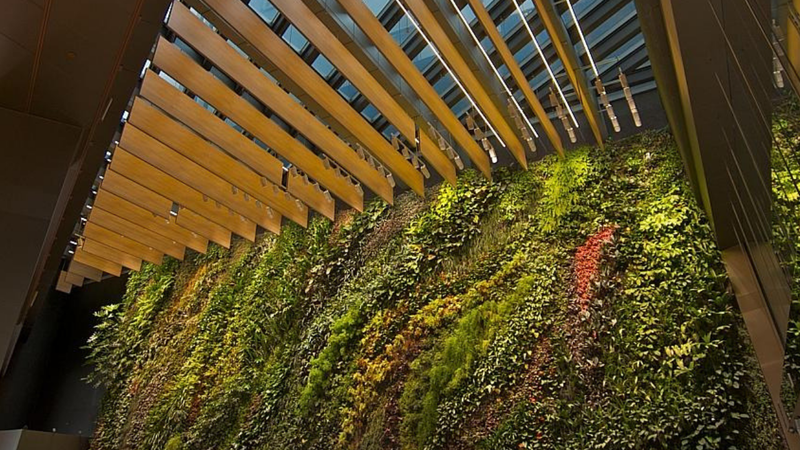 In the past few years, incorporating health and wellness in the workplace through greenery, air quality and exercise has become priority in attracting young talent.